Oliver enjoys running and cycling and plays cricket and hockey for local sports teams. 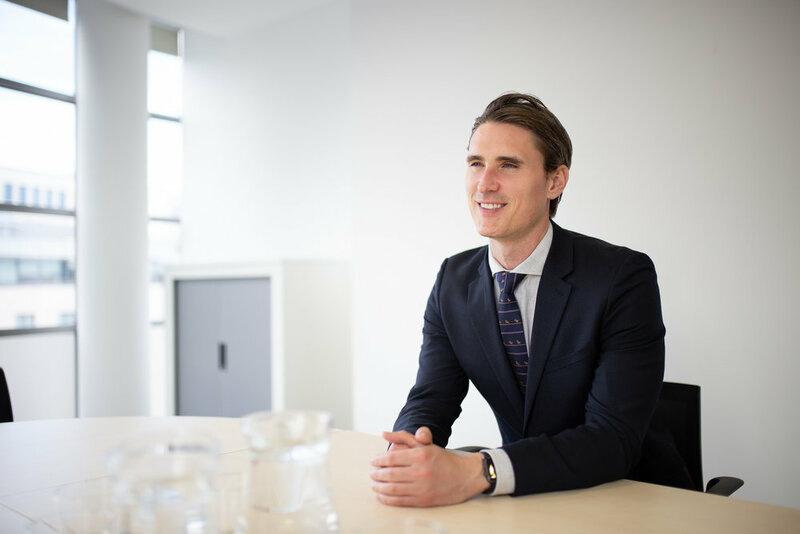 Oliver Hughes is a Senior Associate in Pinel Advocates' Jersey office and was recommended for Banking and Finance advice in the 2016 edition of the Legal 500. Oliver has represented a wide range of financial institutions and companies on corporate, private client, finance and restructuring transactions. Before joining Pinel Advocates, he worked as a finance associate at Ogier. advising a range of Jersey trust companies on the appointing of assets, retiring as trustee from trusts and terminating trust structures.